Janice leads the People Services Team at Shopee where she ensures the daily operations run smoothly and the health and well-being of the organization and employees are well taken care of. Her main responsibilities include the office and facilities management, organization policies and procedures implementation and employee benefit program management. Janice graduated from University of Derby with a Bachelor of Arts in Business Management. Formerly an Executive Assistant and Facilities Lead, delivering outstanding services has always been an essential part of a day’s work for her. Her desire to achieve positive results at work and her constant learning attitude progressively steered her career towards HR and office management. With over a decade of experience in managing employee workforce in management consultancy and private equity firms, Janice has led numerous organization development projects both locally and regionally. Janice regularly finds herself drawing on her critical thinking, organization skills and her education in business management. During her most recent three-year tenure in the financial industry, Janice has fed her insatiable interest in organization development through various transformation projects. 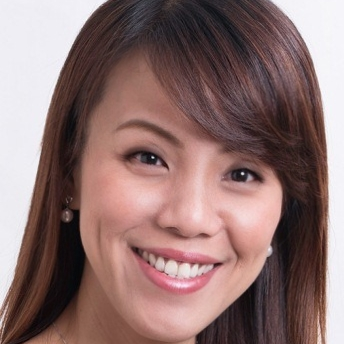 Some of her key achievements include rolling out regional employee engagement program, developing regional learning and development curriculum and agile working concept where she introduced flexi-work hours. This work concept helped reduce the office operations cost and reduced the employee stress levels which in turn increased productivity and engagement.